ELSA Inc - Show some horse love! Support the rescued horses of ELSA as they take on new jobs. Your gift gives jobs to horses that were without jobs, neglected and overused! Horses are a hub of interactions during ELSA's ranch programs. When you partner with ELSA, you give horses a second chance, a new life, a meaningful job. 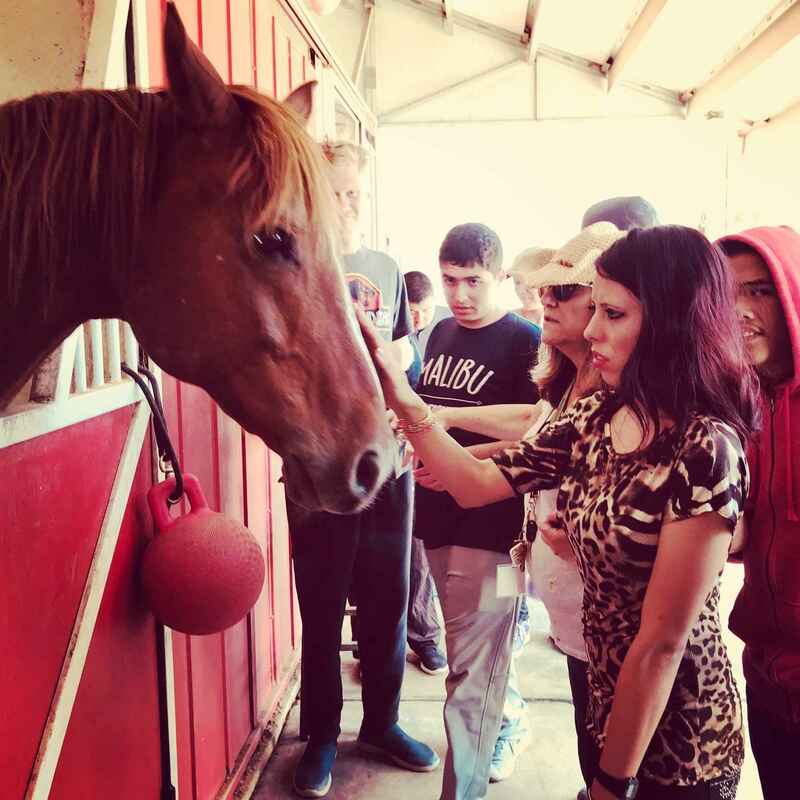 Horses are the hub of interaction during ELSA's ranch programs serving youth and young adults diagnosed with autism, related disorders and other special needs. Each ELSA horse has their story. What matters is that the horses of ELSA find us. You give them new jobs, new lives, new homes, new spirit when you partner with ELSA. What they give in return is priceless. 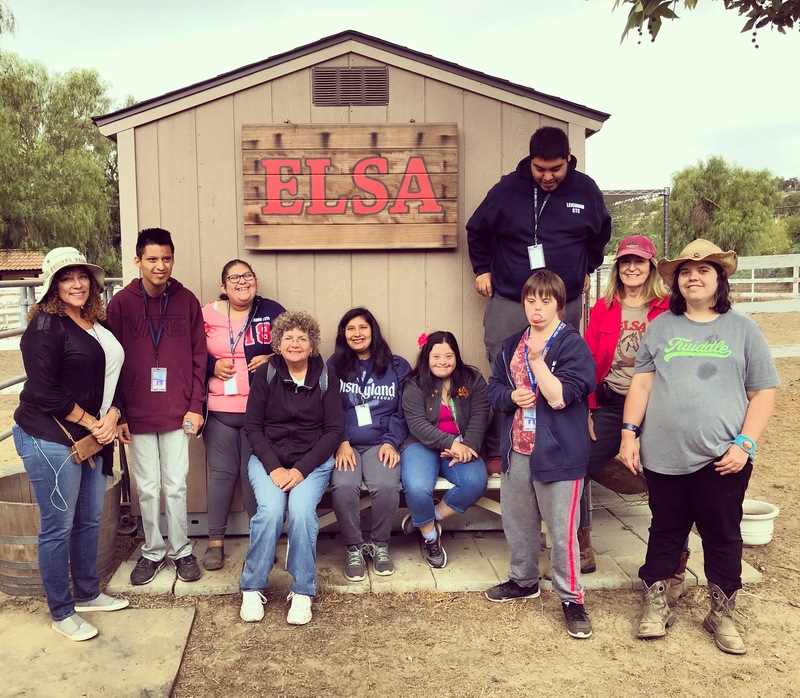 ELSA horses empower children, teens and young adults with autism and other special needs and provide meaningful connections that resonate deeply. Connecting with animals is in our biology. GIVE because YOU CARE! We have six dedicated horses on ELSA's equine staff: Freddy, Rudy, Jimmy, Oreo, Riley and Chase. We love our horses and in turn they loves their jobs. Our programs depend on our horses being healthy & good partners. You give them that opportunity because donations make it possible to carry on this labor of love. Thank you for everything you do and for all the love and care you give Oreo. Thank you for taking such good care of Oreo!! Keep up the good work, Susan!